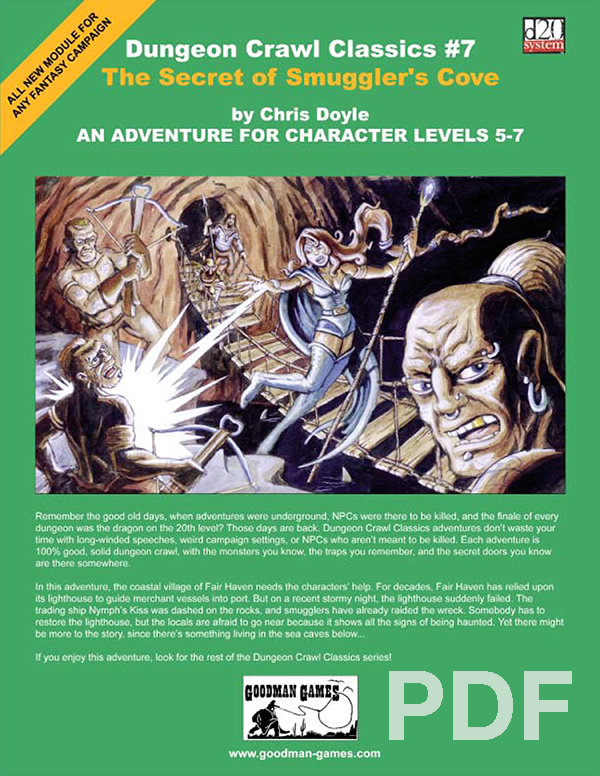 Five levels of adventure with 56 keyed map locations, which lead the PCs through the hidden mysteries of Smuggler’s Cove. 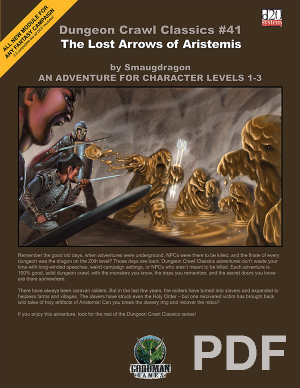 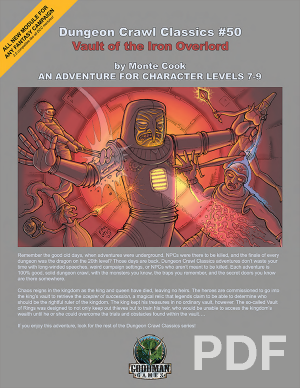 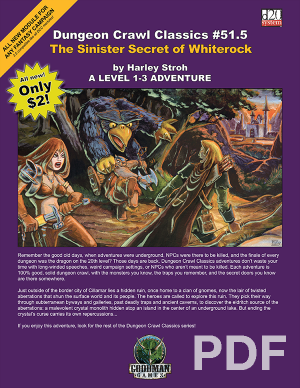 Three player handouts that help decipher the adventure’s secrets. 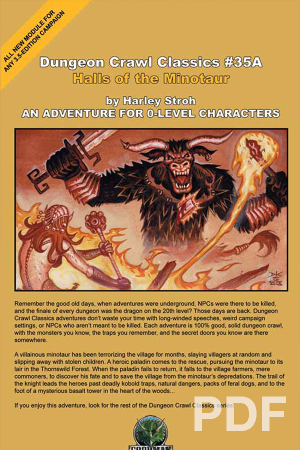 Stats and background material for the village of Fair Haven and its prominent NPCs.